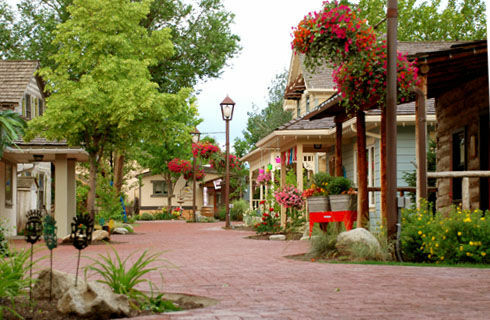 In every season, Gardner Village dazzles and delights. 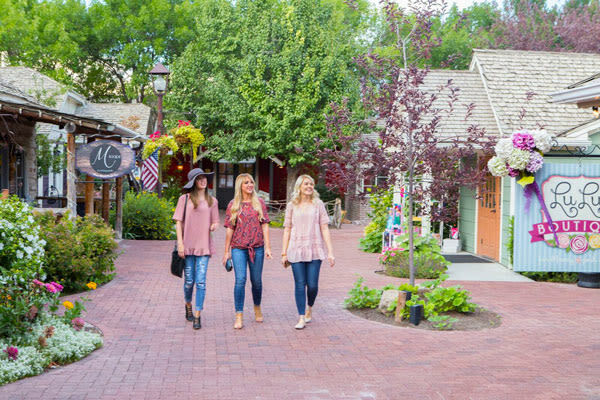 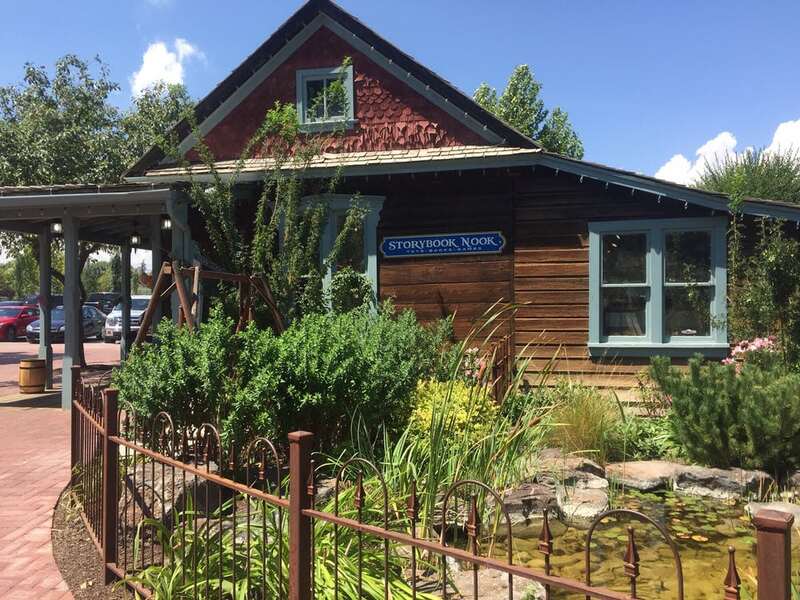 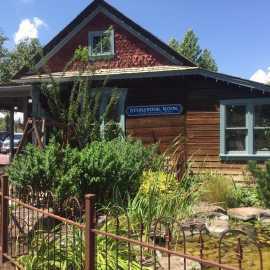 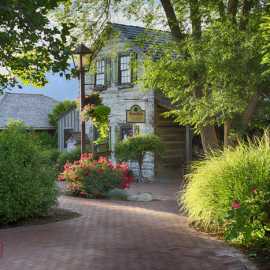 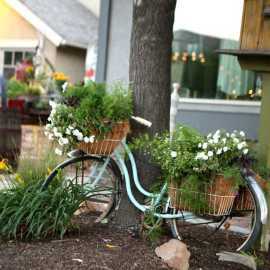 Stroll brick-lined paths and discover 22 locally-owned boutique specialty shops surrounding the historic Gardner Mill, which is listed on the National Register of Historic Places and is a Utah Historic Site. 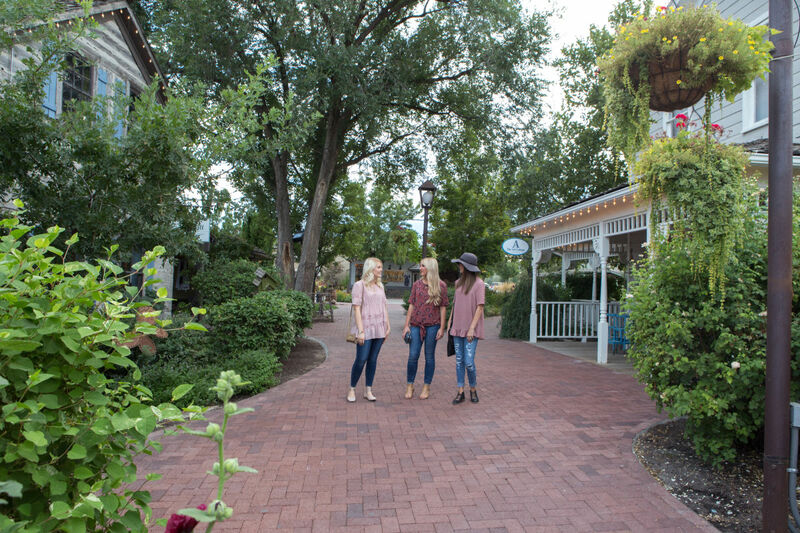 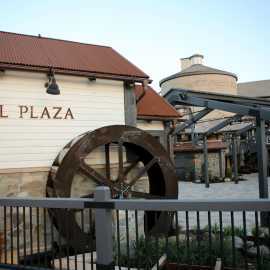 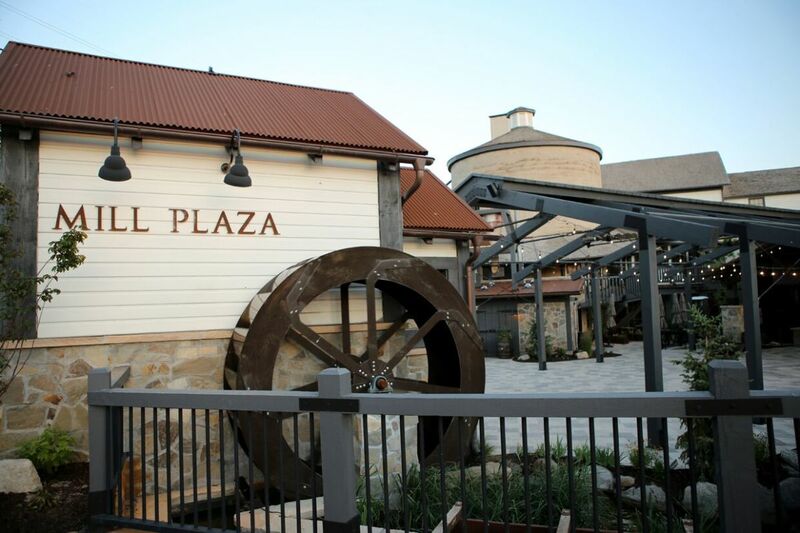 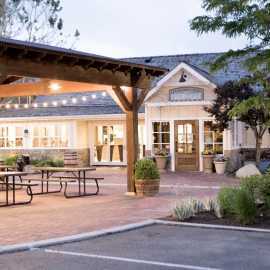 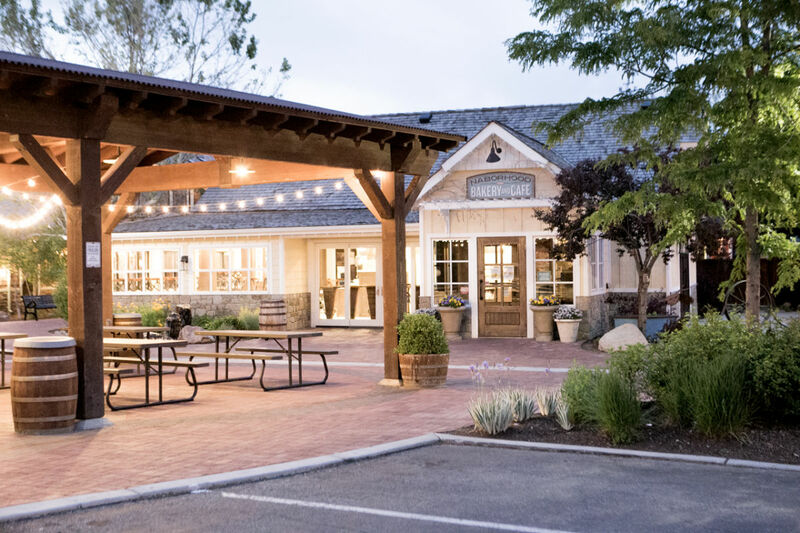 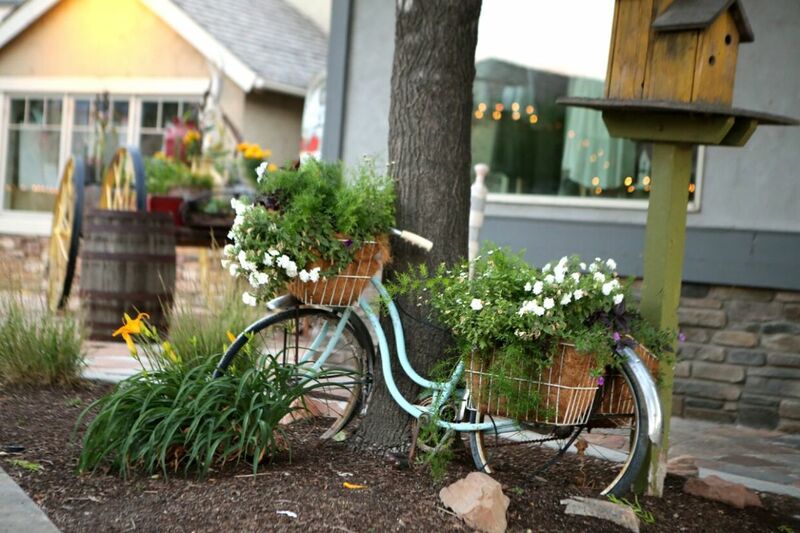 With the ambiance and charm of an early Utah village, you'll enjoy shopping for the latest trends, dining in one of our eateries or experiencing an event at our meeting facility or new Mill Plaza at Archibald's Restaurant. 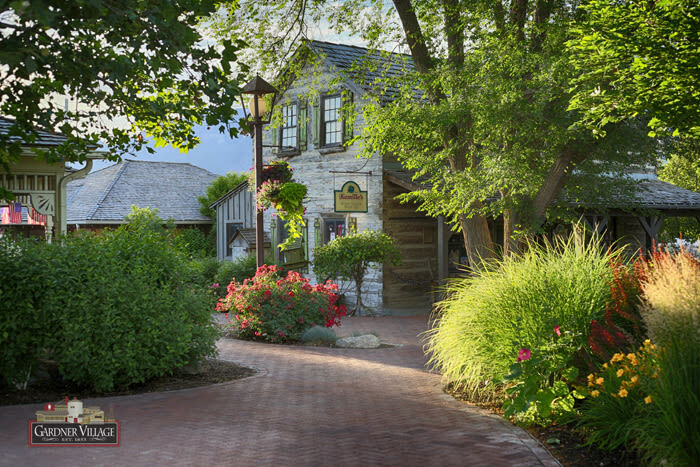 Even a day spa is waiting for you to enjoy. 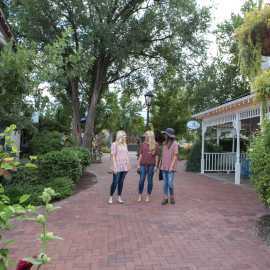 Winding brick pathways in a historic setting lead you to shops filled with the latest trends in furniture, home décor, clothing, art, jewelry, collectibles, hand-dipped chocolates and more. 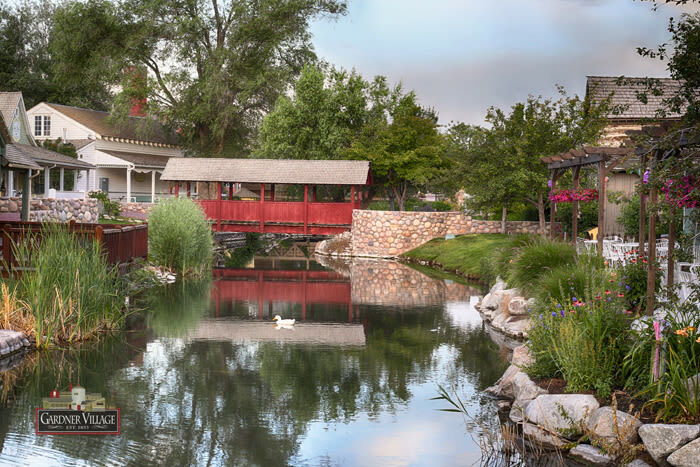 Covered bridges over a duck-filled pond create a relaxing atmosphere for an afternoon stroll. 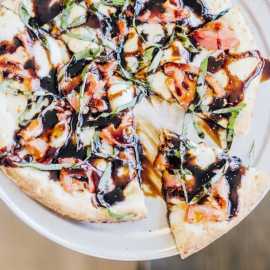 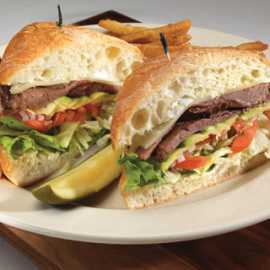 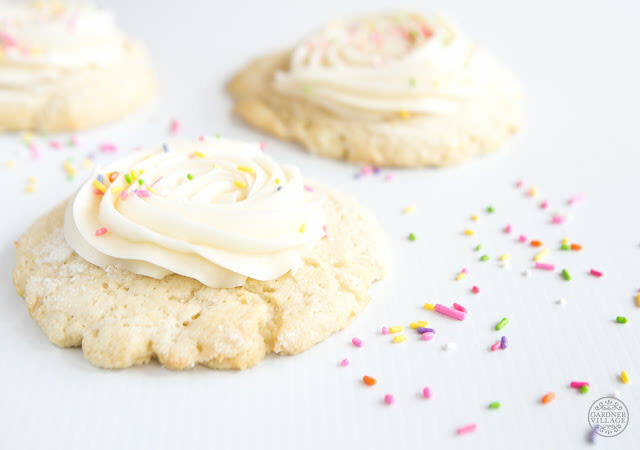 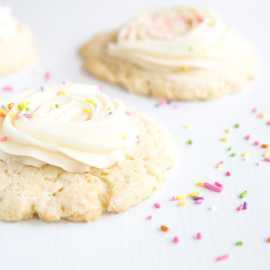 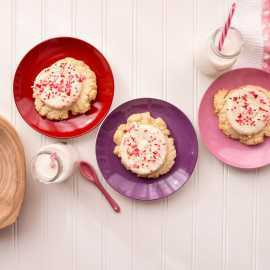 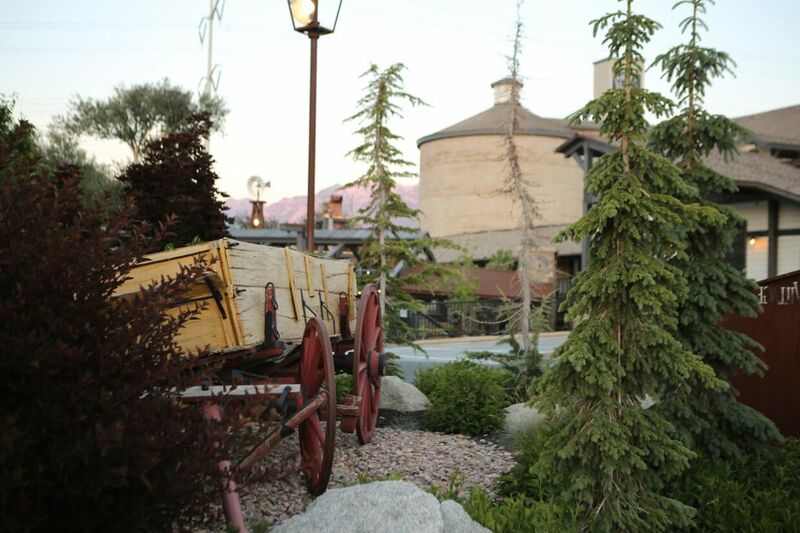 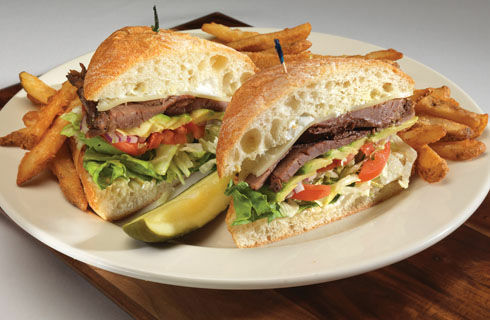 End your visit with a delicious meal in a historic flour mill at Archibald's Restaurant, a magic show at Mystique Dining, a cookie in the Naborhood Bakery or a piece of Utah's famous salt water taffy at the Chocolate Covered Wagon, as featured on the Travel Channel and Food Network. 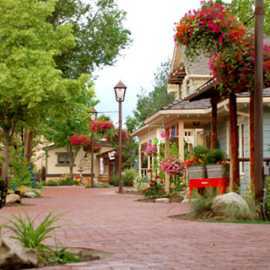 This quaint candy store was listed as one of America's top 50 candy stores by the Food Network Magazine during 2015. 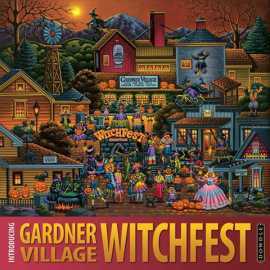 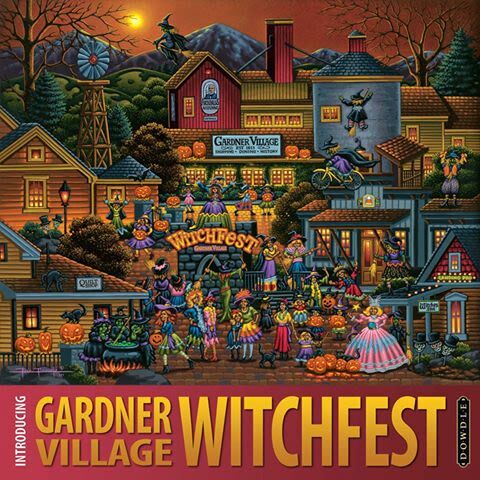 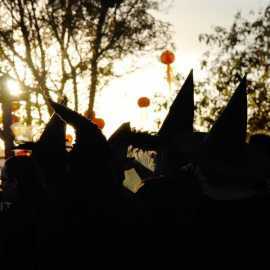 The Village comes alive with its popular WitchFest mid-September through Halloween. 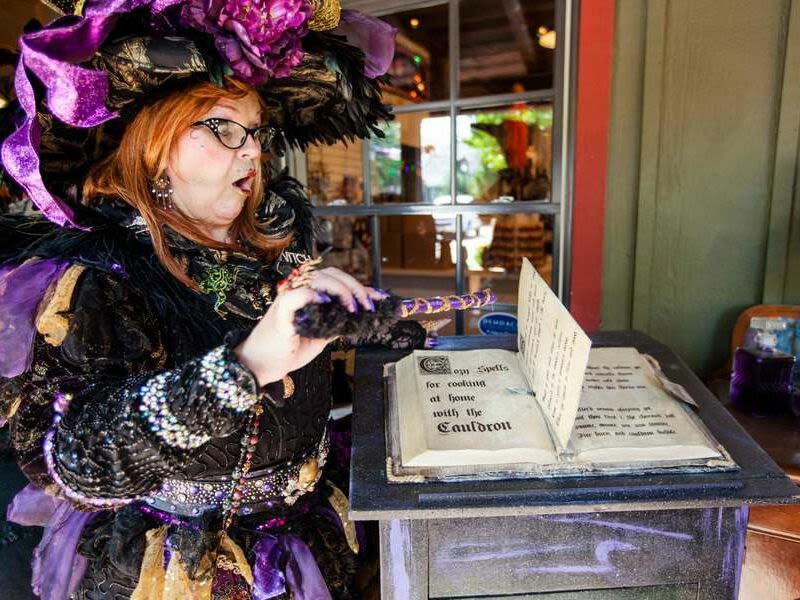 The brick-lined paths surrounding the historic Gardner flour mill are the perfect backdrop for the whimsical witch displays that adorn the property during WitchFest. 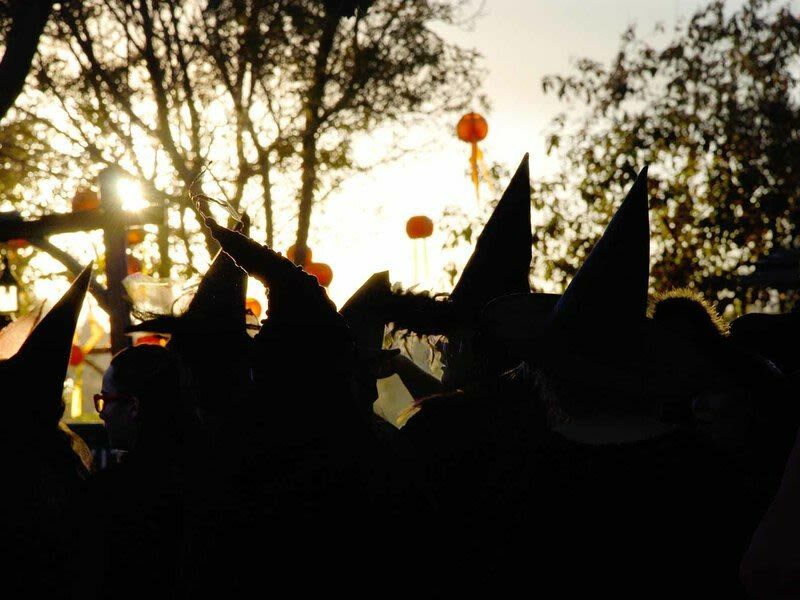 WitchFest received a Best of State award during 2016 as Utah's best fair, festival and event. 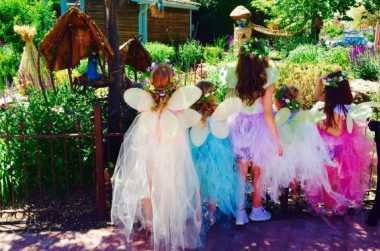 You'll also discover the Woodland Fairy Festival in the spring, Farmers Markets and a host of other events year round. 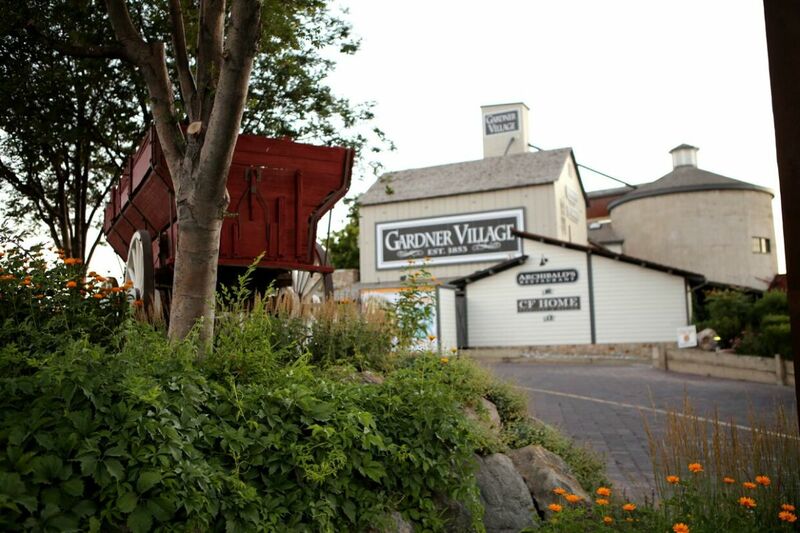 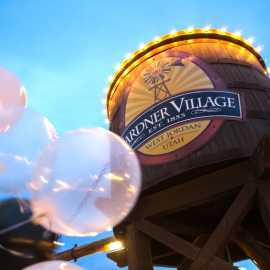 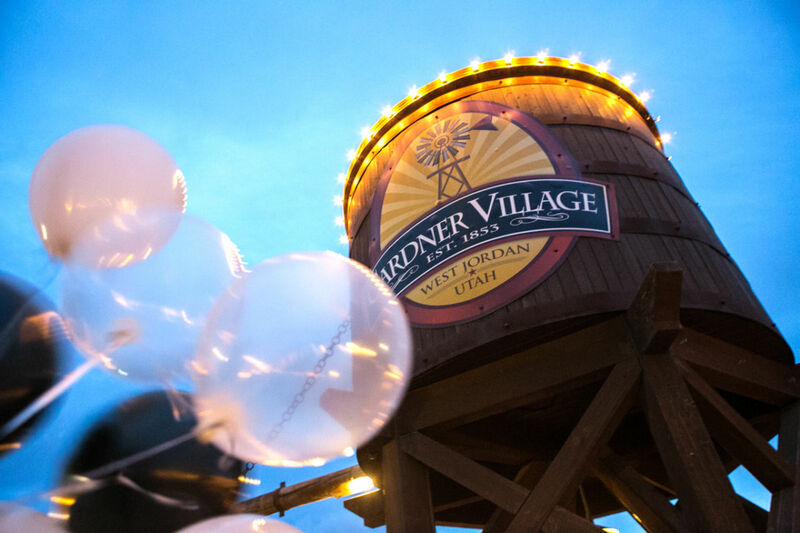 Gardner Village is located just 12 miles south of downtown Salt Lake City, in the heart of the Salt Lake Valley, in West Jordan. 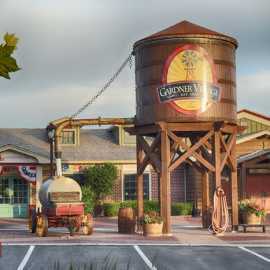 Description: The Gathering Place is an exciting and dynamic addition to Gardner Village. 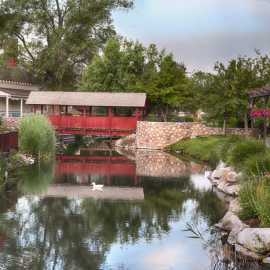 This beautifully-decorated, warm facility has 8,000 sq. 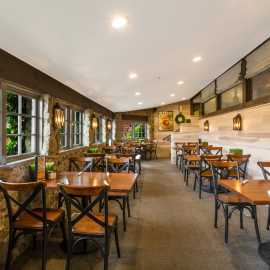 ft. of conference and catering space to serve you. 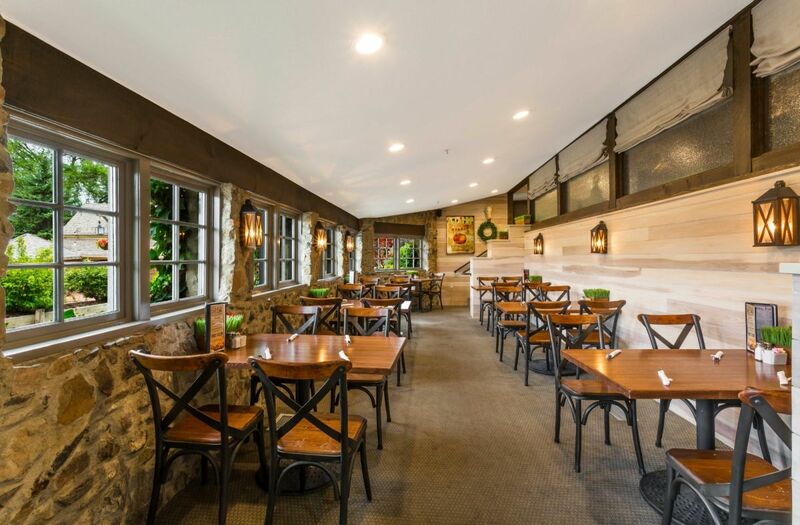 Whether a corporate function, meeting space, banquet, reception or holiday party, every detail will be meticulously handled for you. 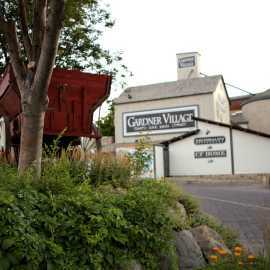 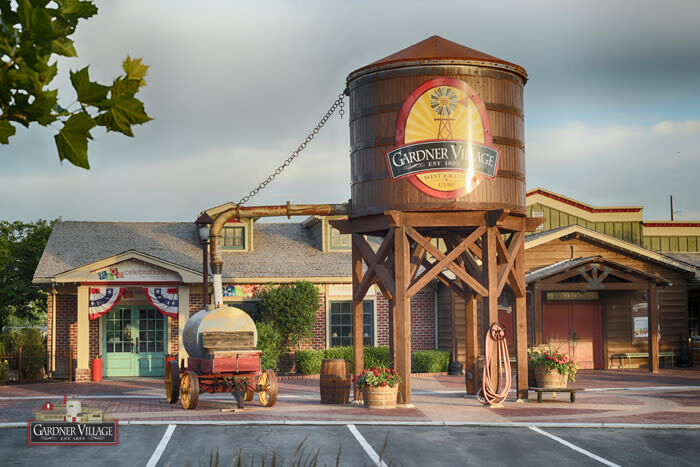 The Gathering Place at Gardner Village is open year round Monday through Saturday and closed Sundays.